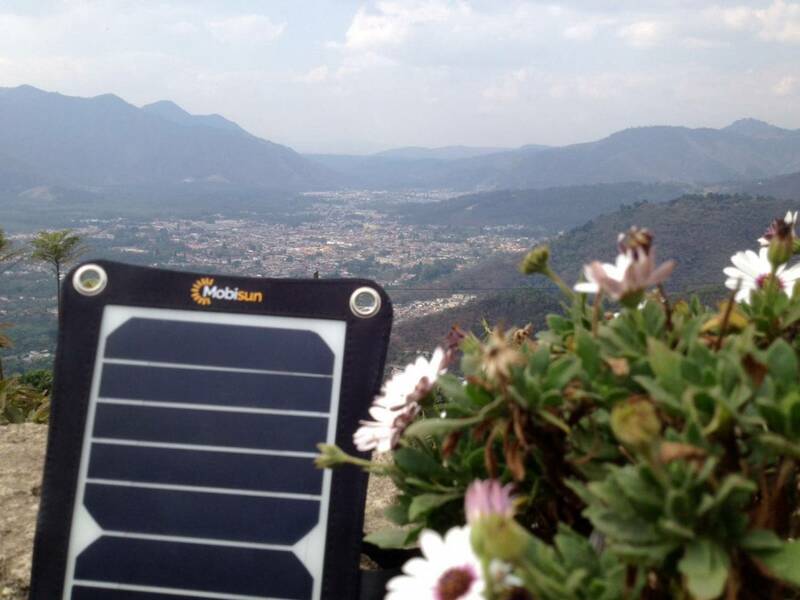 The Mobisun Portable Solar Panels are everywhere, travel the world with Mobisun! 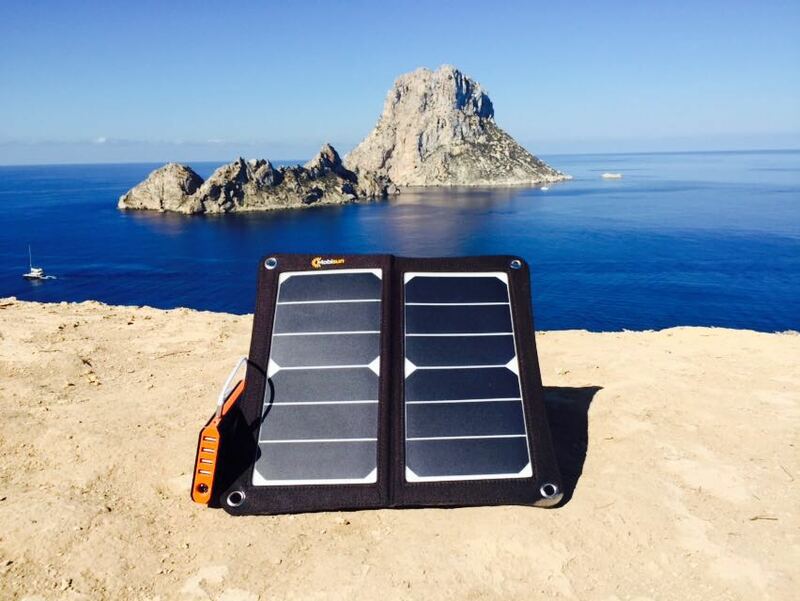 During a relaxing trip to the party island of Ibiza the Mobisun Portable Solar Panel was used to charge a powerbank or smartphone. We charged our electronic devices with the Mobisun Portable Solar Panels during the day and with the powerbank when the evening fell. We were able to use our smartphones and tablets the whole vacation withour using any socket. After a long drive from the Netherlands to Italy we were happy to arrive at our destination. We were tired and wanted to listen to our music on the balcony of our roof. 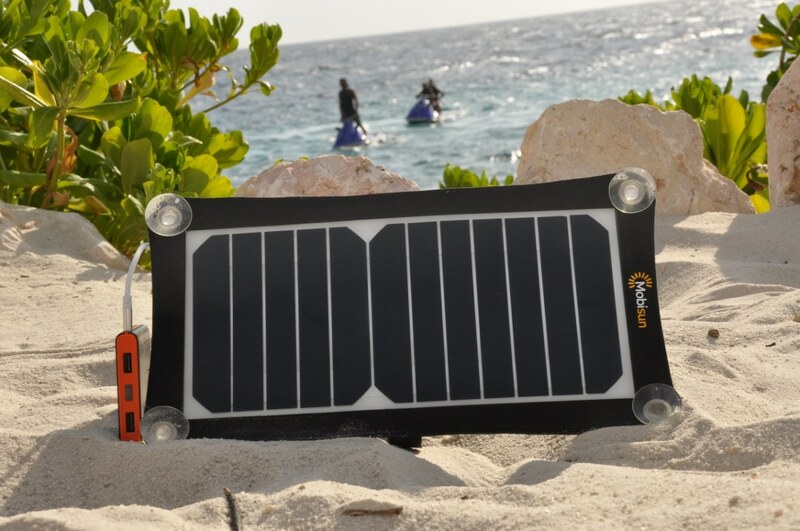 With the Mobisun solar panel we were able to provide energy to our mini speaker and had a wonderfull evening. The trip to Thailand took Mobisun to a lot of beautiful places. 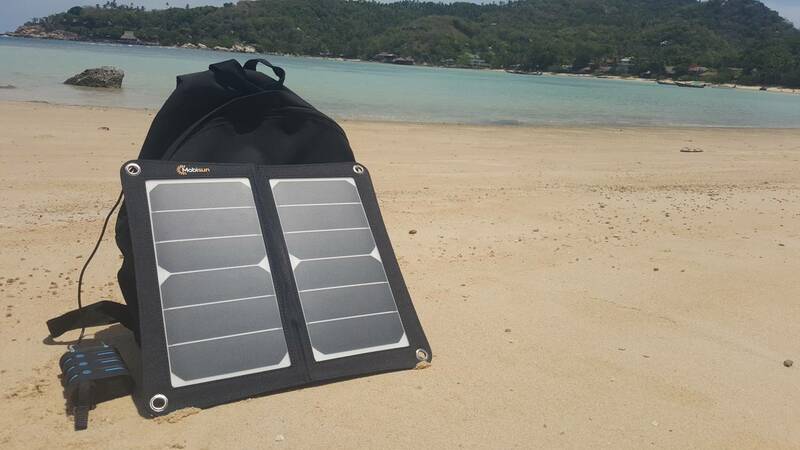 We were able to use the Mobisun solar panels every day, in the jungle, on the beach and even at a rooftop bar in Bangkok. The locals also wanted to use the panels and so we left some Mobisun panels behind. South Africa is a country where they desperately need solar energy. It is cheap, works good and gives the local people more opportunities to save money for other things like education and healthcare. The organisation Kwasa took the Mobisun solar panels to South Africa to introduce mobile solar power. 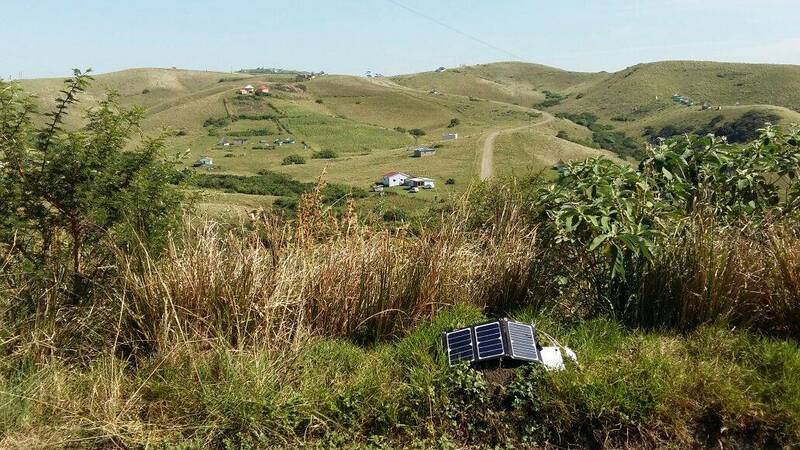 Now there are over 10 local villages wich use the Mobisun Solar panels as a energysource. 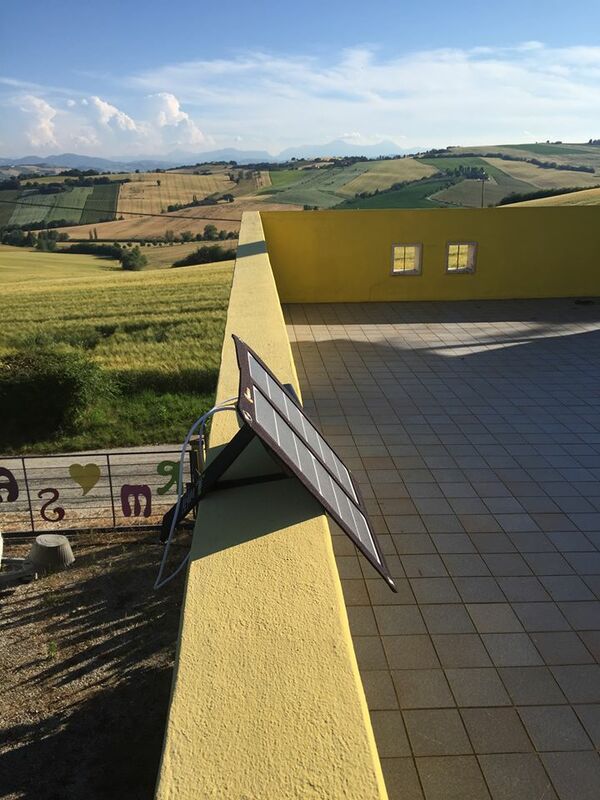 During a skateboard trip from Porto tot Lisboa two travelers only used the Mobisun solar panels and our powerbanks to charge their electronic devices. They were using a smartphone, GoPro camera and a tablet wich they charged up by the power of the sun. They only used our solar panels and powerbanks for two weeks in a row. Did you use the Mobisun solar panels somewhere else? Please let us know and we will share your story. Doing business in the Netherlands? Click on the link.